Bad weather can come now! Most of the garden furniture is kept outside throughout the entire summer season, exposed to the weather. Rain, sunlight, wind and dirt work on them leading to deterioration. 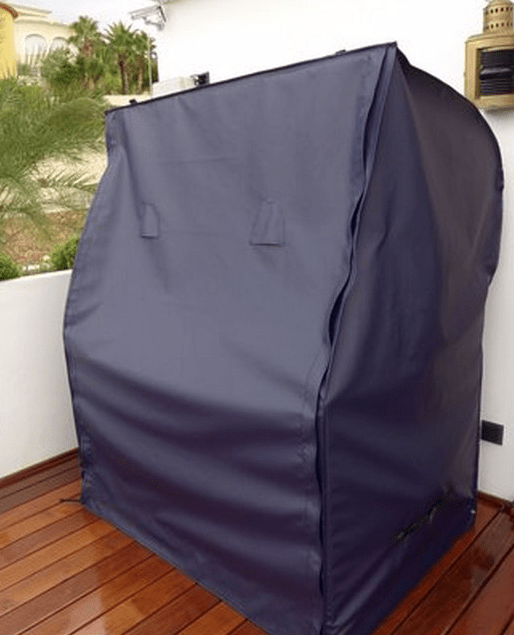 In order to keep your fourniture or wicker beach chair in a good state for a long time, suitable water-proof and UV-resistant covers will protect them from all those weather factors. But even under a protective cover may collect condensate or grow mildew. Here helps the latest cover generation made to measure in my workshop. These covers have, if wanted and depending on the size, breathable membranes, e.g. aeration holes to evacuate the condensate so that your garden furniture can breathe in spite of the cover. According to the size the covers are provided with zippers for easy handling. 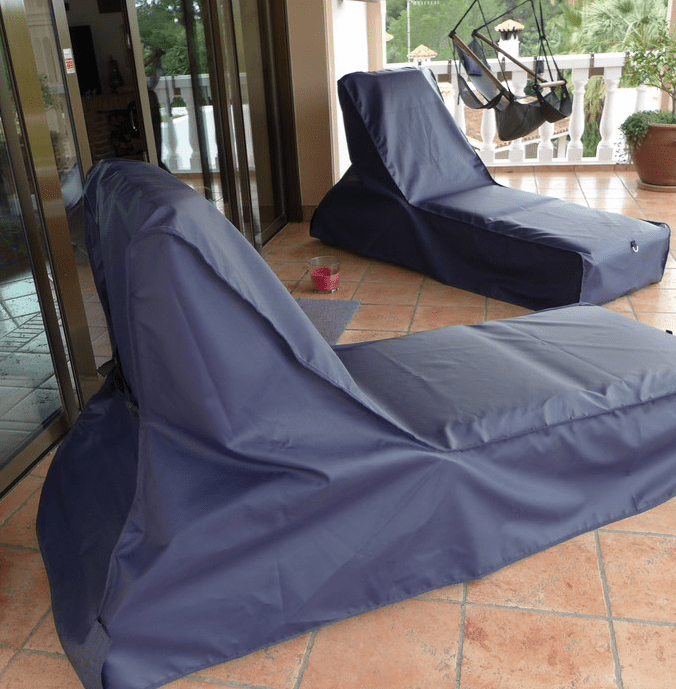 High quality garden furniture does need an adequate protection. 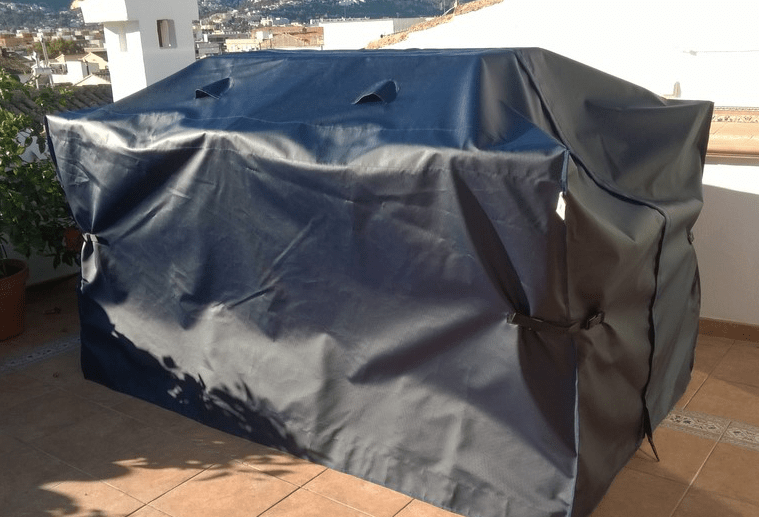 Due to the worldwide patented, innovative material of my main provider, the protective covers are very lightweight, easy to care and space-saving.